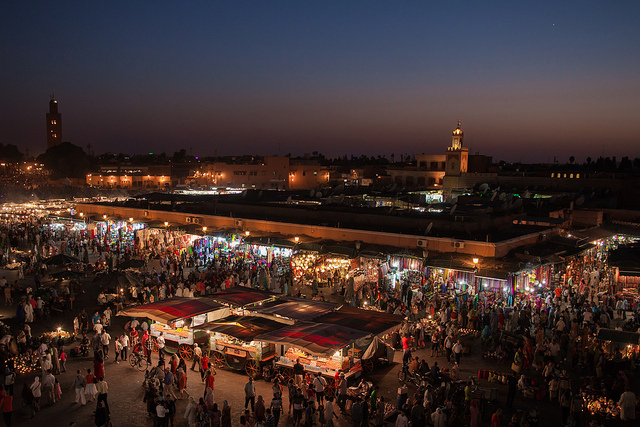 A good sale to Marrakech. The $519 fare includes one checked bag each way. Only allow ONE piece of carry-on up to 10kg or 22lbs. That is ONE carry-on, not one personal item + one carry-on. 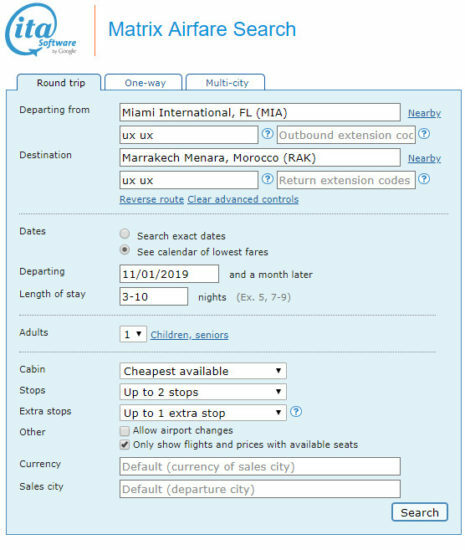 Most online travel agencies are not displaying Air Europa Basic Economy / Economy Light fares as such. Here are some practical travel tips to Morocco. Valid for travel from October- early December or January 2020 – February 2019. A Sunday stay is required. Availability is limited. Must purchase at least 28 days in advance of departure. 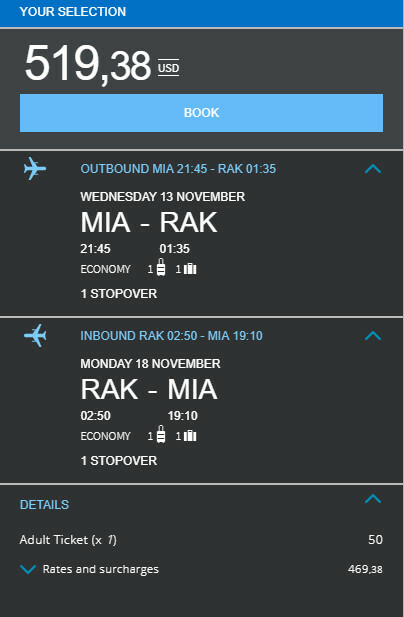 Book on Air Europa with dates found on ITA Software Matrix Airfare Search.